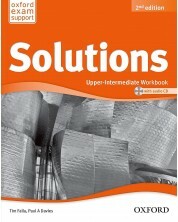 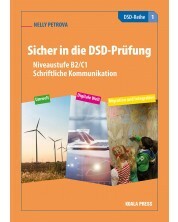 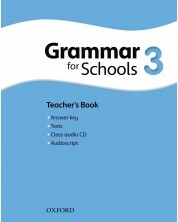 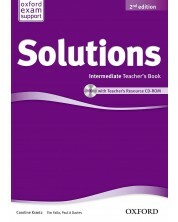 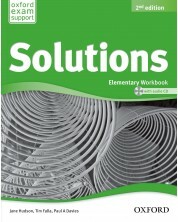 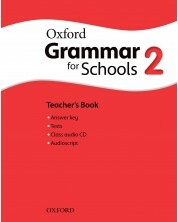 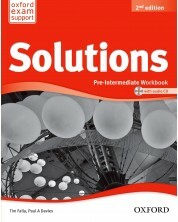 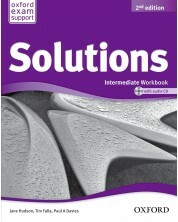 Solutions Bulgaria Edition B1 part 2 Student's book (BG) - 9 кл. 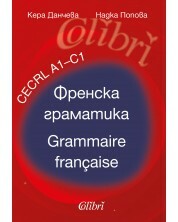 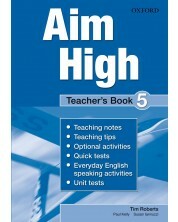 Insight Bulgaria Edition B1 part 2 Student's book (BG) - 9 кл. 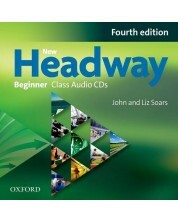 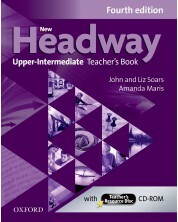 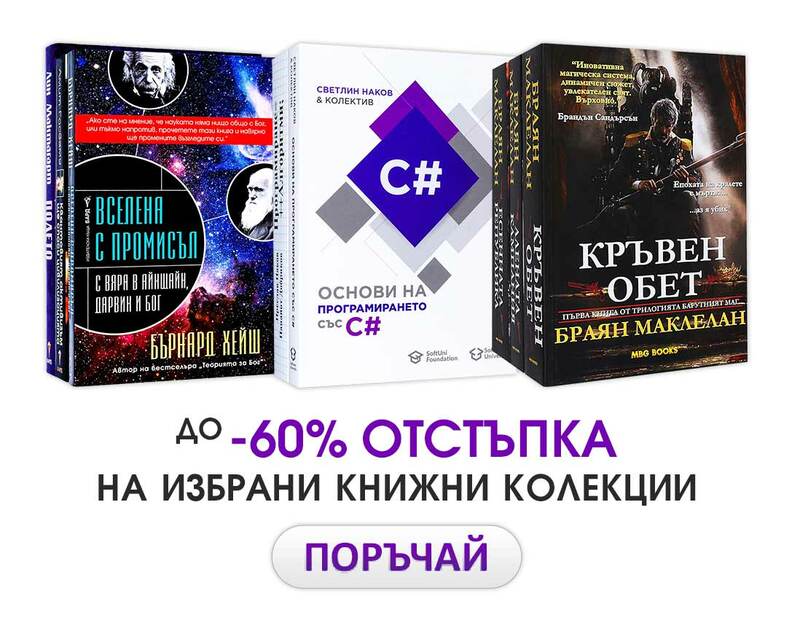 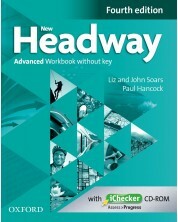 Headway, 4th Edition Beginner Workbook Without Key and iChecker Pack.Тетр. 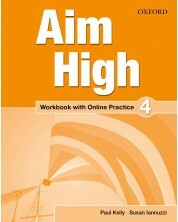 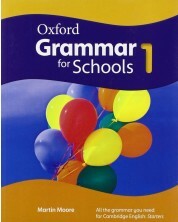 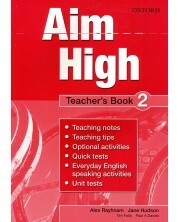 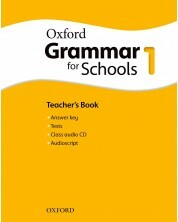 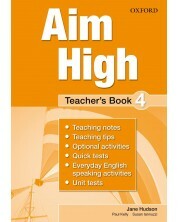 Aim High: 1 Student Book. 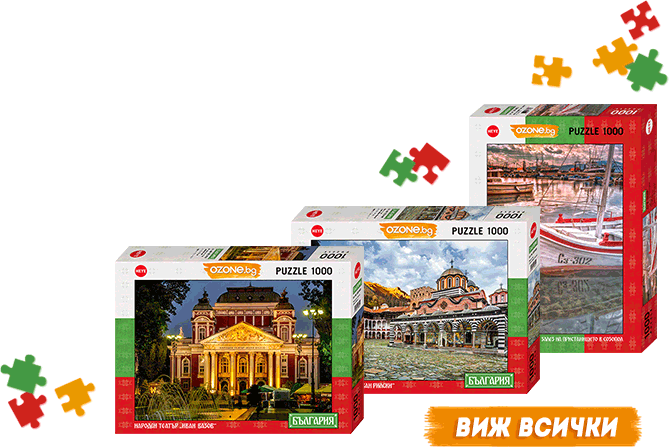 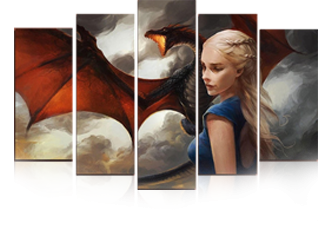 Английски език 9 - 12. клас.